Clinton sits down with Kelly from CTV Morning Live to talk about the spring market in Halifax and the importance of pre-approvals. Kelly: Spring is one of the busiest times for the real estate market. Before you jump in and buy a house there is a lot you should know. 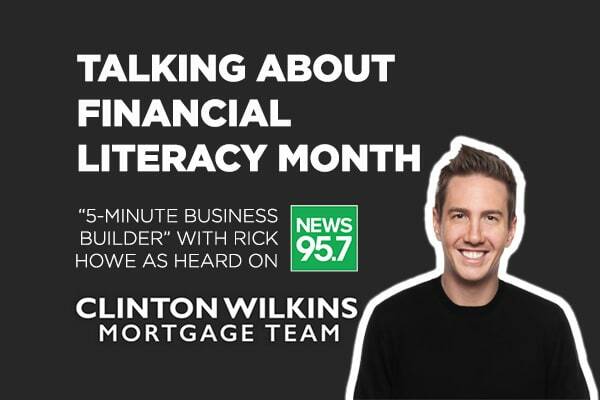 So here to help us navigate the ins and outs of home buying is senior mortgage advisor Clinton Wilkins. Thanks for being here Clinton! Clinton: Thanks for having me! Kelly: There’s a lot to look at! With this spring market right if you are going to put your house on the market now is the time. Clinton: Now is definitely the time. The spring market is one of the busiest times of the year and we’re coming in from a slower time. Winter is one of the slower times. So the spring is definitely a time that consumers want to think about getting pre-approved. I think the inventory in Halifax is limited so there definitely are quite a few buyers out there in the market. Some of the challenges that they’re having are that there’s only so many houses out there to buy. I expect things are really going to be heating up through the spring and into the summer, so it’s pretty exciting! Kelly: So because of that are you seeing more people that weren’t sure if they were going to sell now considering it because it is a seller’s market? Clinton: Yeah, I would say it’s definitely shifted towards being a seller’s market here in Halifax. It’s a great time to list your home and there’s lots of people out there that have been pre-approved. I really do urge anyone who is considering homeownership that pre-approval is the first step that you should really think about when you’re starting the process. Kelly: Okay, can you tell us a bit about what a pre-approval looks like and why it’s important? Clinton: Over the years there’s been maybe a little bit of a negative stigma about getting pre-approved. But, I definitely do think it’s the most important process. We really want to know the client before they go out and make an offer on a property. Not everyone gets pre-approved but I really do believe in and I think it’s the best thing for clients. A pre-approval really is two things. It’s a pre-qualification but it’s also a rate hold so it’s super important to know what type of rate product you’re going to be able to get once you make an offer on a property. 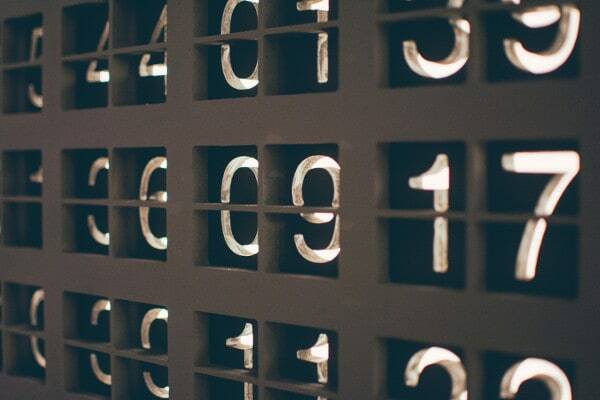 There’s been lots of noise in the media lately about rates going up and rates going down and I think going through the pre-approval process you can really figure out what rate products are right for you. You know what type of rate is going to best suit your household and it’s the biggest purchase of your life so you want to know “hey can you afford it” and no one wants to be sitting in a house that they can’t furnish and having to eat Kraft Dinner. Kelly: Right, and you know the rules have changed around more. There’s a bit of a stress test now, especially for first-time buyers. Are you finding with your clients that you’re looking at houses that you weren’t looking at, even like five years ago? Clinton: I think there’s been a shift. Clients can qualify for a little bit less than what they were able to qualify for before. We’re feeling it less in Atlantic Canada than they are in other major centres like Toronto and Vancouver. I think that they’re definitely seeing more of a challenge in those markets. Here in Atlantic Canada home ownership is still possible. For almost every Canadian home ownership can be available here in Atlantic, which is great! The average house price in Halifax is about $327,000 so it’s definitely achievable. There are homes available for first-time homebuyers. if you go a little bit outside of the downtown core of Halifax. realistically you can buy a house for $200,000 and that is achievable on a lot of household incomes. Kelly: And you can afford furniture and dinner! If you have any questions for Clinton send us an email then he can field those questions for us! Have any more questions, feel free to contact us! Is Variable Still a Good Solution? 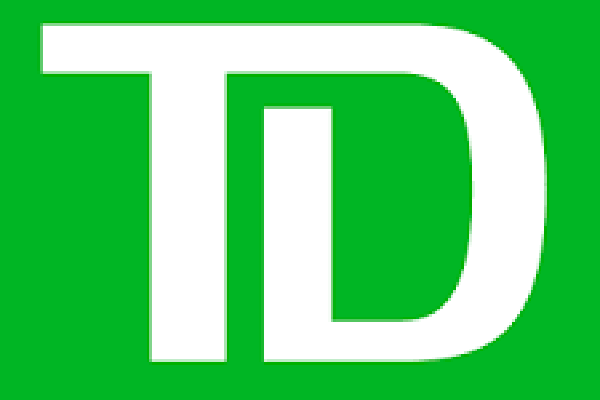 TD has changed its prime rate and you need to know how this impacts your mortgage. previous post: What is The Bank of Canada?